Every so often I'm asked why there are so few gear reviews here. The answer, as many people will know, is because I write gear reviews every month for The Great Outdoors magazine. This blog is for other stuff - anything I like as it's non-commercial. This year there are changes to my reviews for The Great Outdoors. 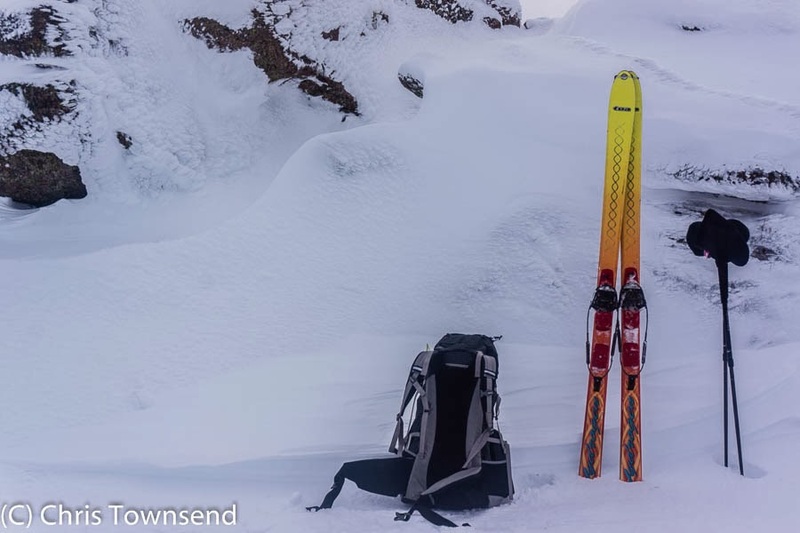 Under the direction of Daniel Neilson the Great Outdoors website is being expanded and amongst other changes it will feature more gear reviews and these will include ones that may not ever appear in the paper magazine and ones that will appear before they do in the paper magazine. As this development is new (and exciting) how it will work out exactly remains to be seen but it should mean that some of my gear reviews are available sooner online than they have been. 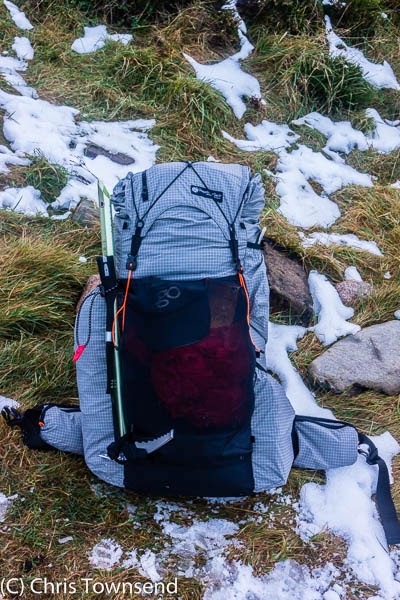 The first such reviews are online now and feature two packs - the Gossamer Gear Mariposa and Nigor Zero G. You can find the reviews here. As a serial reader of The Backpacker's Handbook (3rd and 4th editions), this is great news! I noticed TGO online reviews are quite short (your two are longer than most), though I don't recall how the length compares to the magazine's reviews. I subscribed for a while but now the electronic version requires a tablet; I have a laptop (Apple). Thanks Michael. Most of the TGO Online reviews are currently taken from comparative reviews in the magazine featuring 12 or more products which is why they are quite short. I should be doing longer individual reviews soon. The digital edition is okay for a laptop.